A key part of a manager’s job is to manage the performance of your people, for that is what produces the results for which you are held accountable. Those most successful in performance appraisal management act as coaches. A manager as a coach/mentor is one who provides direction, guidance, and support in leading one’s team and each individual in the accomplishment of goals. Those leaders in performance appraisal management work to develop and maximize one’s human resources to the fullest to achieve positive results. Motivation is another critical area of expertise that a manager can use to help his/her team achieve its fullest potential. Something that causes or influences a person to act or perform. For performance appraisal management, it is the creating of conditions that allow a person to achieve a highly productive level of performance. Motivation works best when its focus is on enhancing and sustaining performance. Behavior that is rewarded is repeated. A manager’s own behavior can have a great influence on staff member behavior and can help positively motivate performance. The more you know your staff, their needs and desires related to their work and job performance, the more you will understand what motivates them. On-going coaching often involves more guidance than direct instruction. The idea behind this guidance is to develop staff members to think for themselves especially in solving problems and making decisions. Below are some suggestions on how to coach through guidance. Another important aspect to providing on-going coaching and counseling is to identify and correct problems as they occur. In this way issues can be resolved while they are fresh in everyone’s mind and before they become worse problems. When does the problem occur? During a particular work process, at the same time each day, or same day each week, etc., or when certain conditions exist? When/where does the problem not exist? Does the job cause the performance problem because the tasks are not compatible? 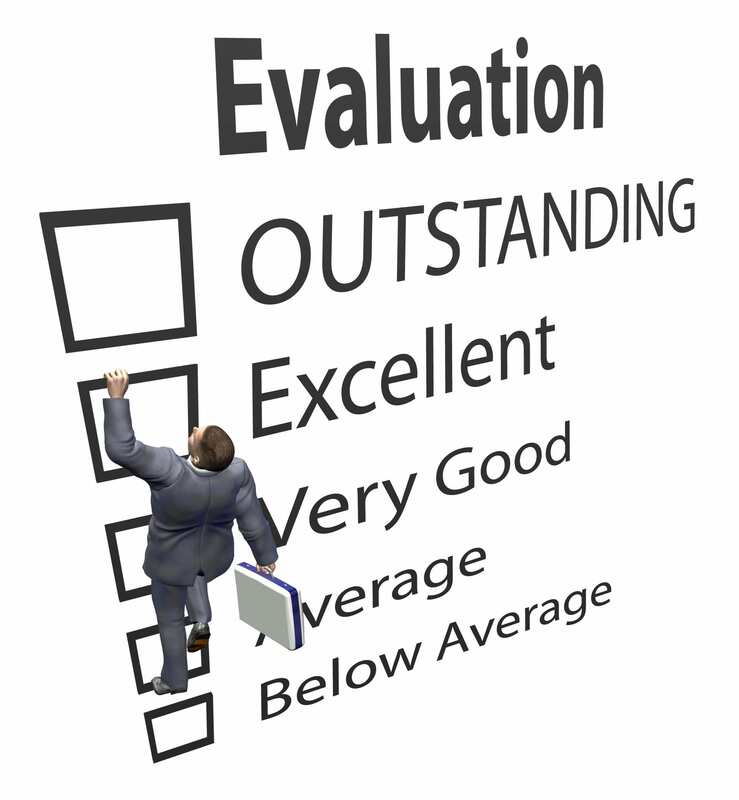 Are the performance appraisal management procedures clear and correct? Are adequate resources (tools, time, money, information, and staff) available to do the job effectively? What is the magnitude of the problem in terms of quality, service, safety, image, quality, and resources? Anticipate the staff member’s reactions to the points to be made. What constructive suggestions can be made?